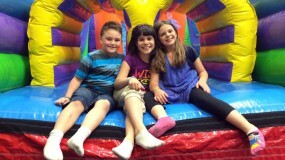 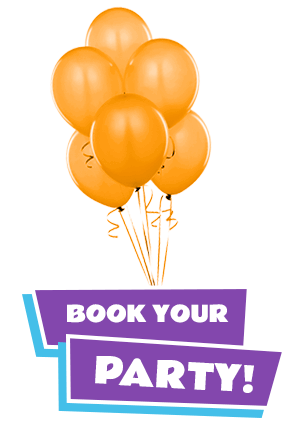 Bounce ‘N Play is a premier destination for your kid’s private birthday parties. 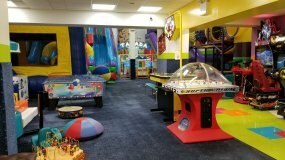 Our specialty is having a clean, safe, climate-controlled place that you can enjoy. 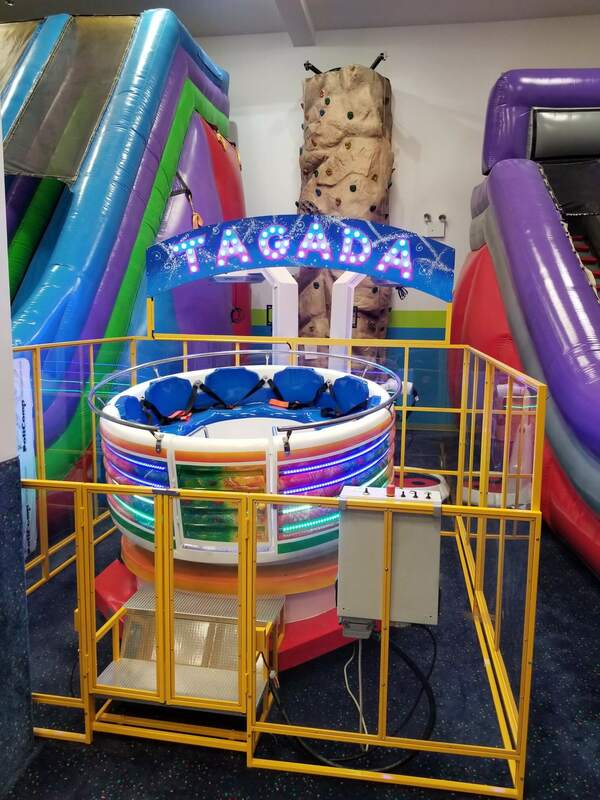 Our larger than life inflatables, gym, and other play areas bring a unique and exciting way to celebrate your kid’s special day! 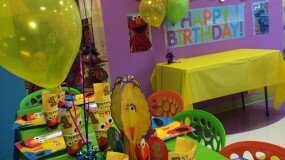 You can count on the staff to be friendly and helpful and have a hassle-free party. 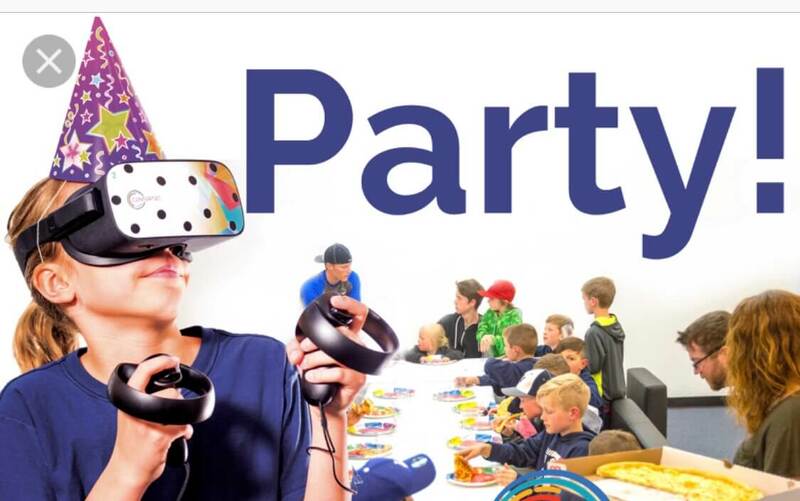 Our parties are 100% private, both in the play area and the party room so you can relax and enjoy the smiles on your kid’s face.